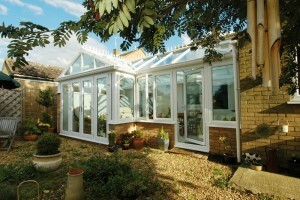 Our custom-made conservatory designs offer you a beautiful way to add extra space and value to your home. 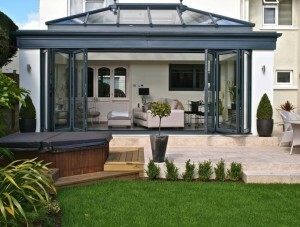 Whether you are looking to extend your living space or searching for a cost effective way to increase the value of your home, we can provide the solution for you from a vast range including panoramic extensions, orangeries, traditional conservatory styles such as Victorian, P shape or Lean To, or even something more modern like a conservatory veranda. 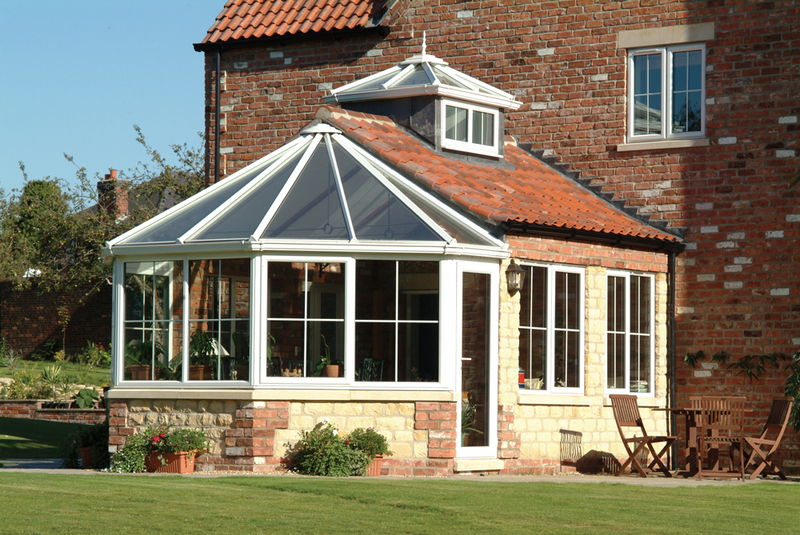 With a 10 year guarantee on all our PVCu conservatories, orangeries and & conservatory verandas , you will be safe in the knowledge that your conservatory is built to last. 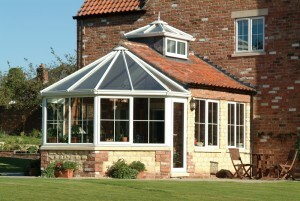 Our beautiful timber conservatories and orangeries are designed to perfectly complement your home. 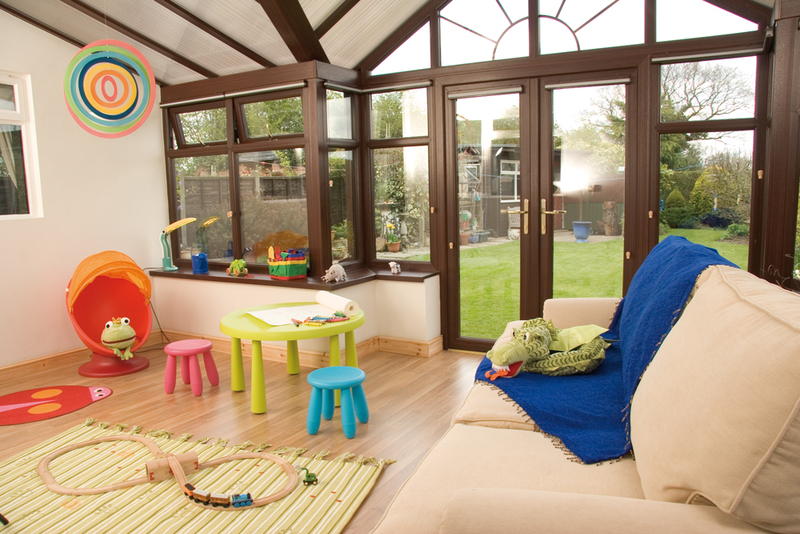 Tailor-made to your specific requirements, timber exudes an elegance that will be admired and enjoyed by all who see it. Crafted in time-honoured fashion. The timber is treated to reveal its unique grain or with a paint finish from our vast array of stylish colours. Every detail really matters to us here at NatCon, so we give you more choice than you might expect, like adding classical eaves, ornate cresting or a variety of gables to make it bespoke in every way. State-of-the-art technology keeps your orangery warm in the winter and cool in the summer, making your new structure a place to enjoy all year. Even when the weather’s temperamental outside, you know your Conservatory will remain resilient in all British weather. You can be confident of this with a 10 year guarantee on materials. 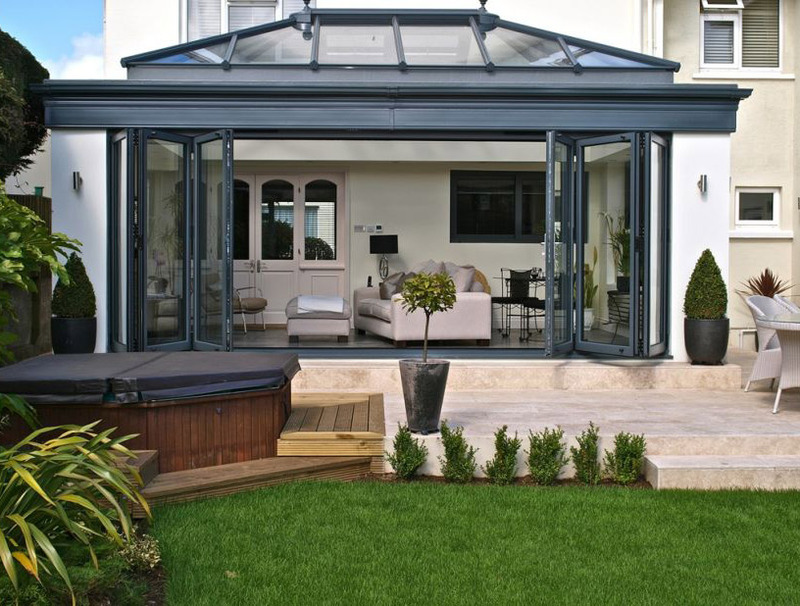 From survey and design, through conservatory planning application, to building and quality control – we manage the whole process from start to finish leaving you to enjoy your new conservatory.